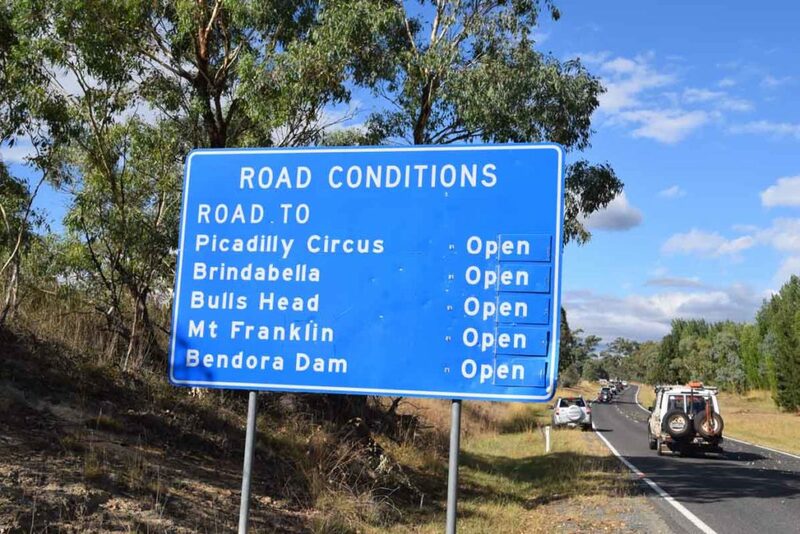 Pay close attention as you pass the road condition signs to ensure that this road is open as it can be closed in periods of extreme fire danger as well as heavy snow. 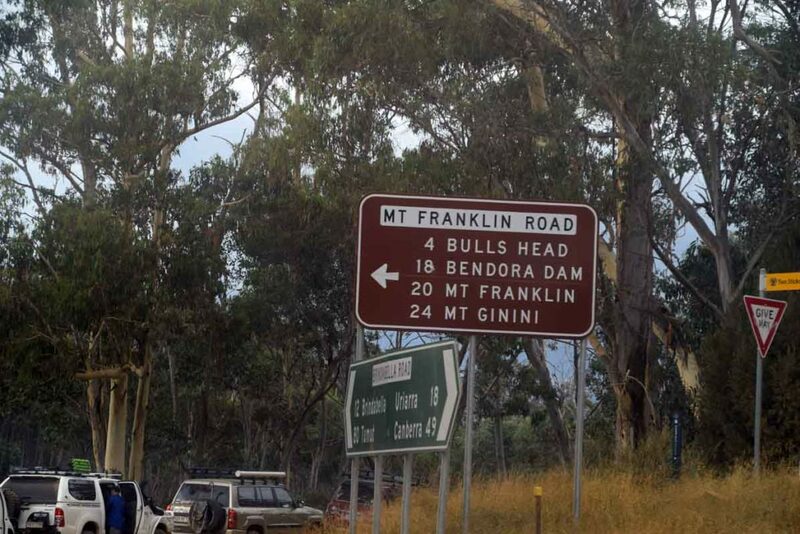 The signage on this road is good so you will have no problem finding this road so long as you pay attention. 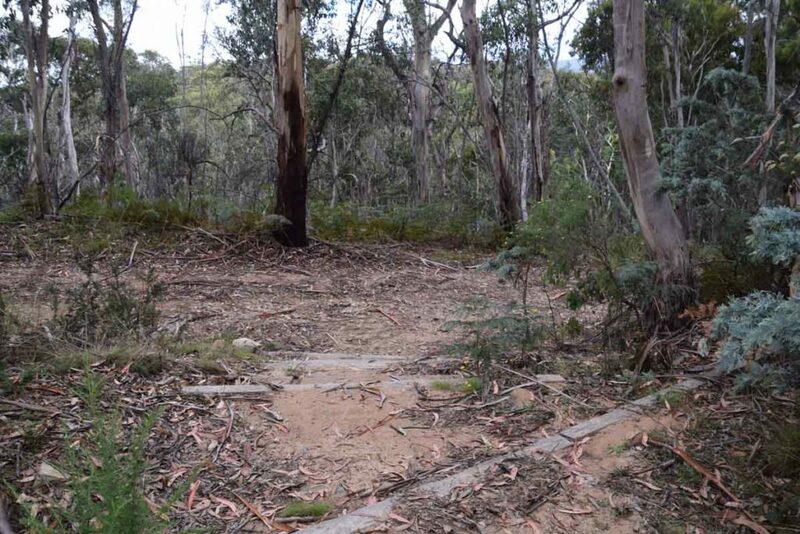 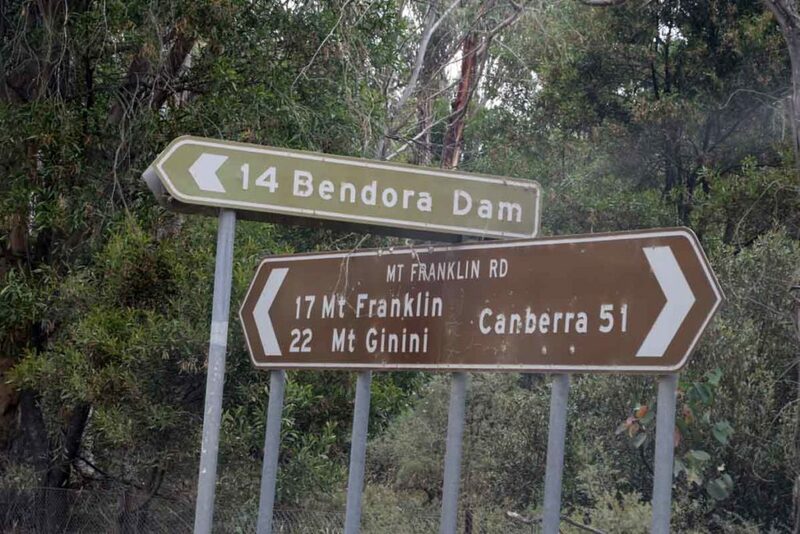 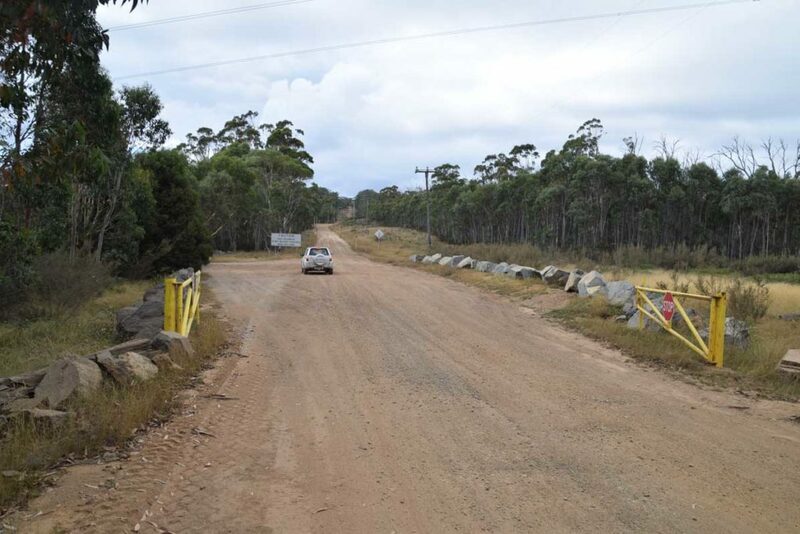 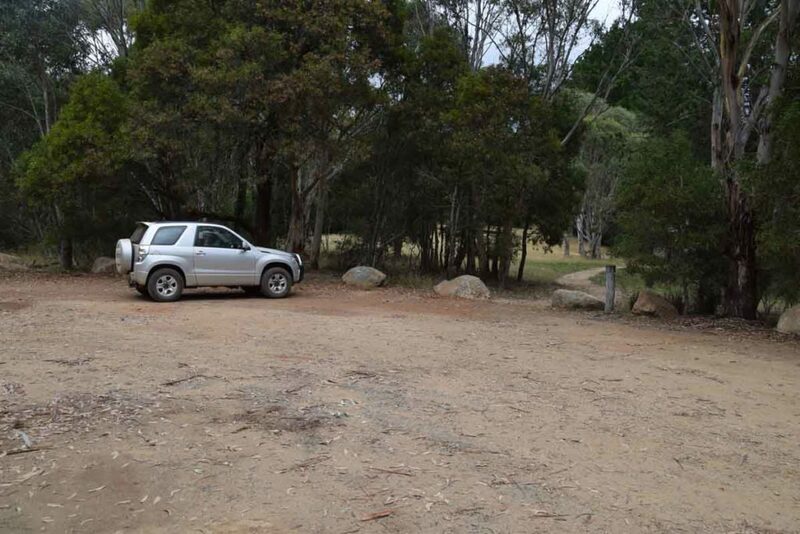 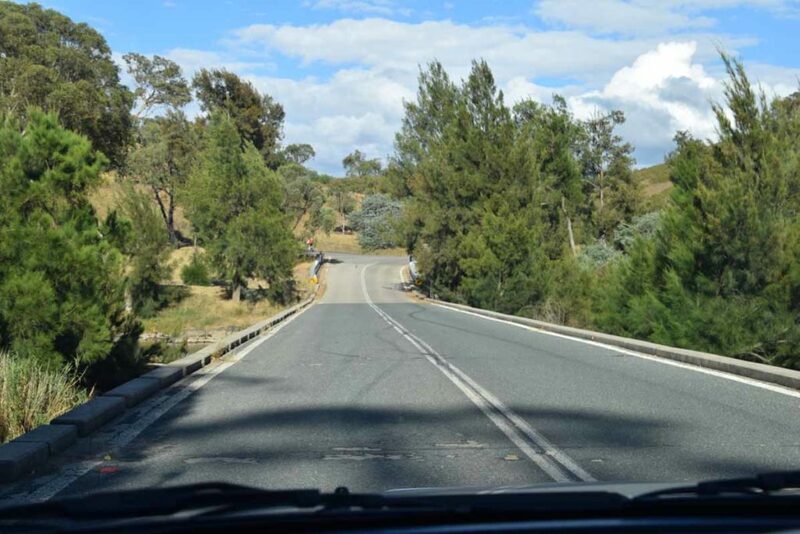 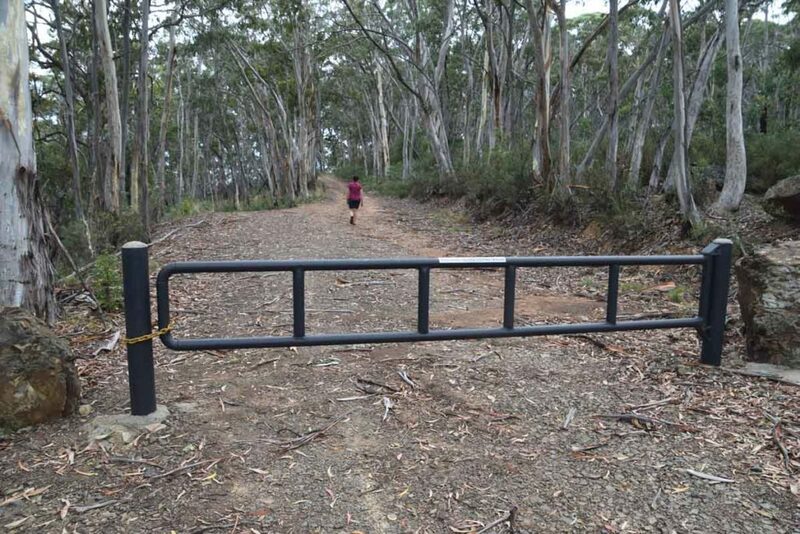 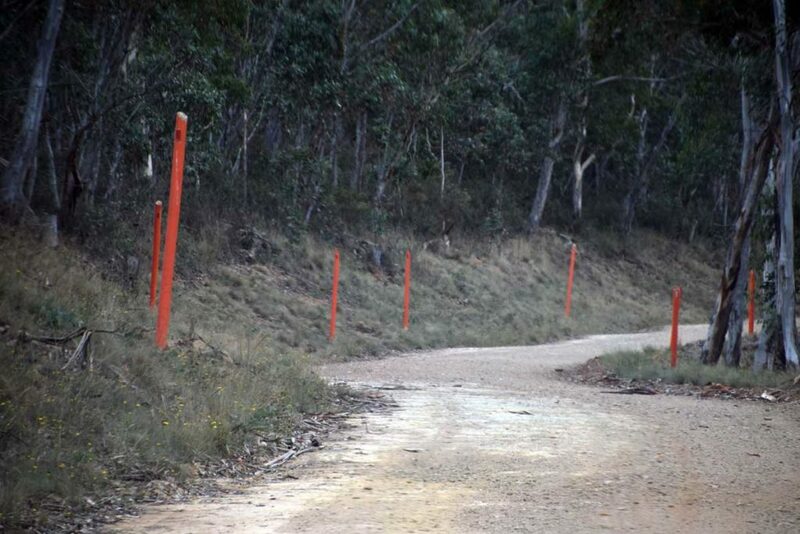 once you turn off onto the Mount Franklin road you very quickly enter the Bimberi Wilderness and as you travel along the road there are a number of heavy gates that may be locked in bad conditions. 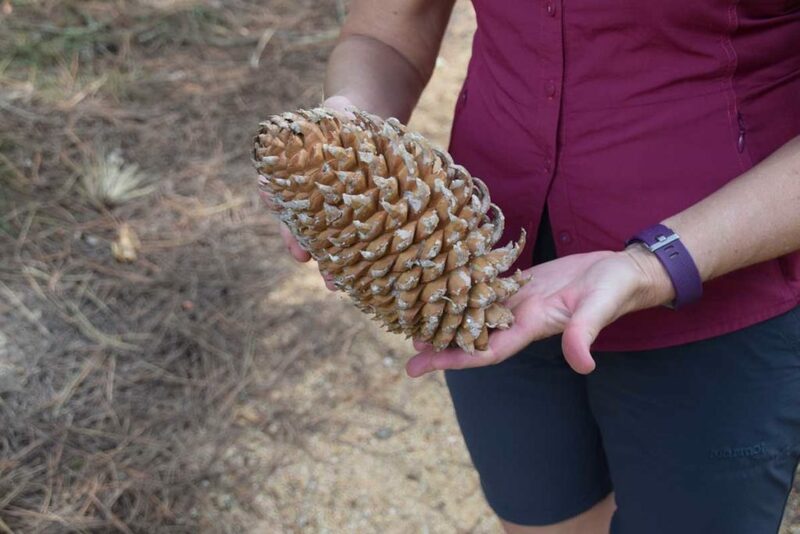 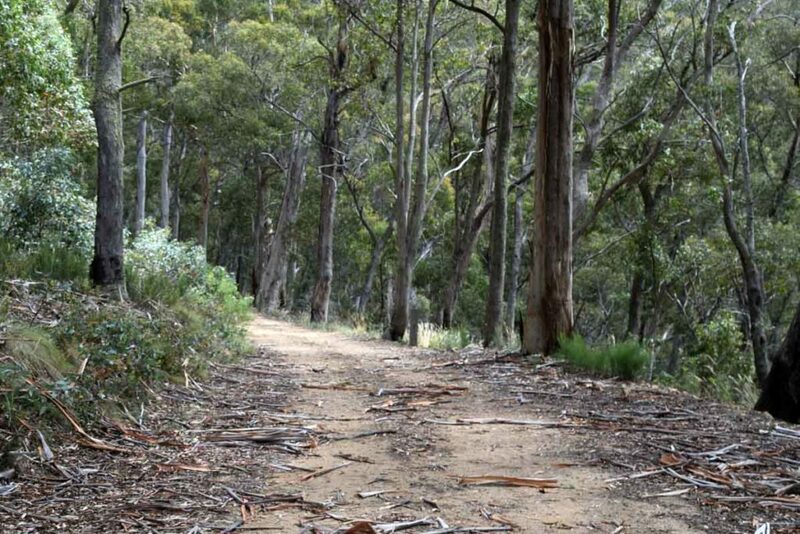 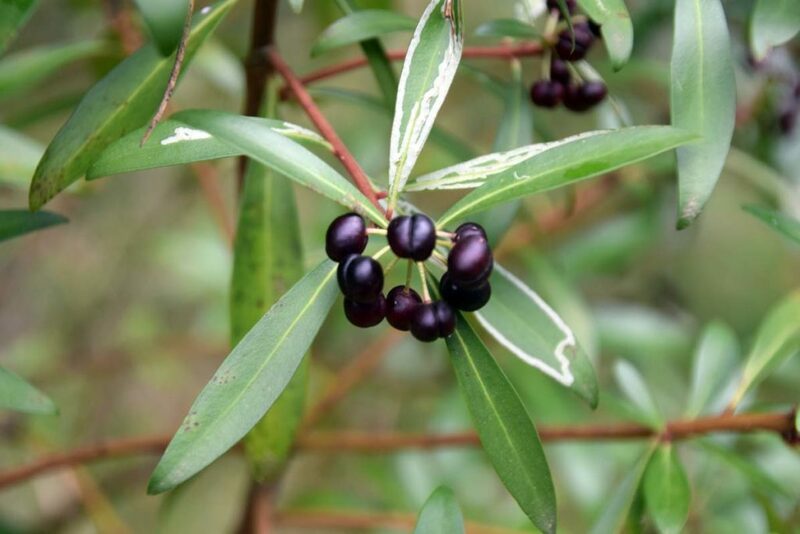 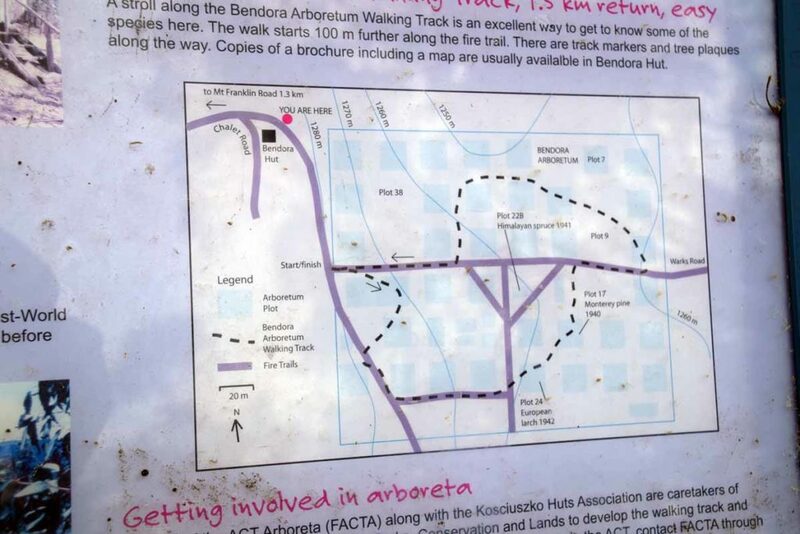 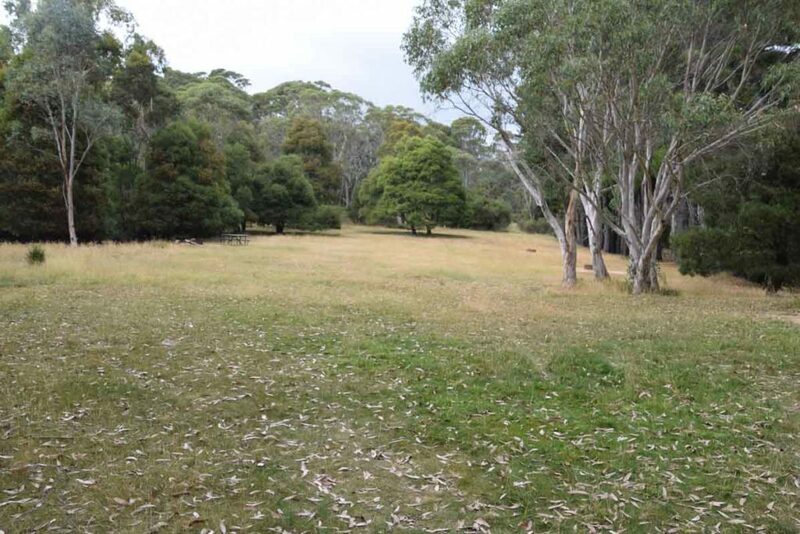 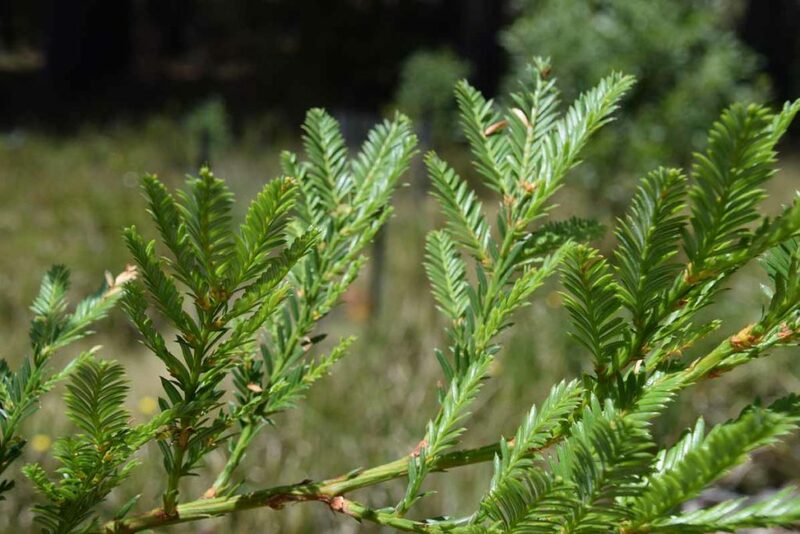 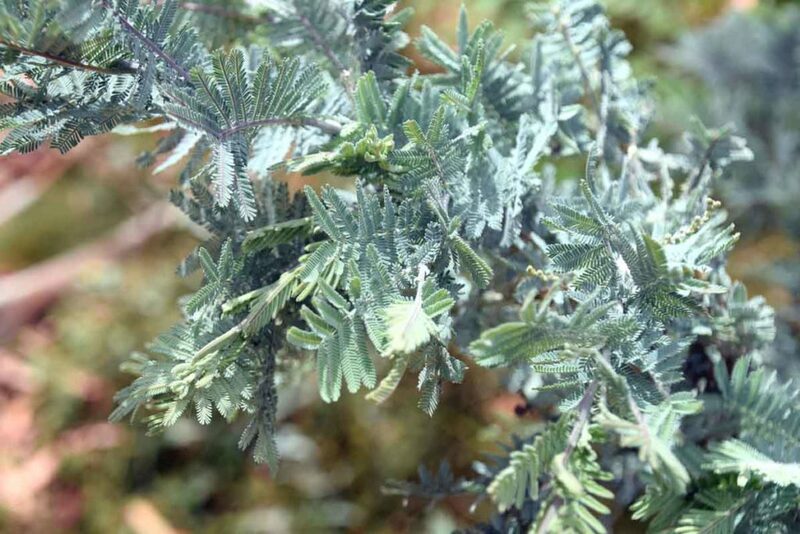 The Bendora Arboretum walk is the first walk that you will come across on the Mount Franklin Road and by far the easiest. 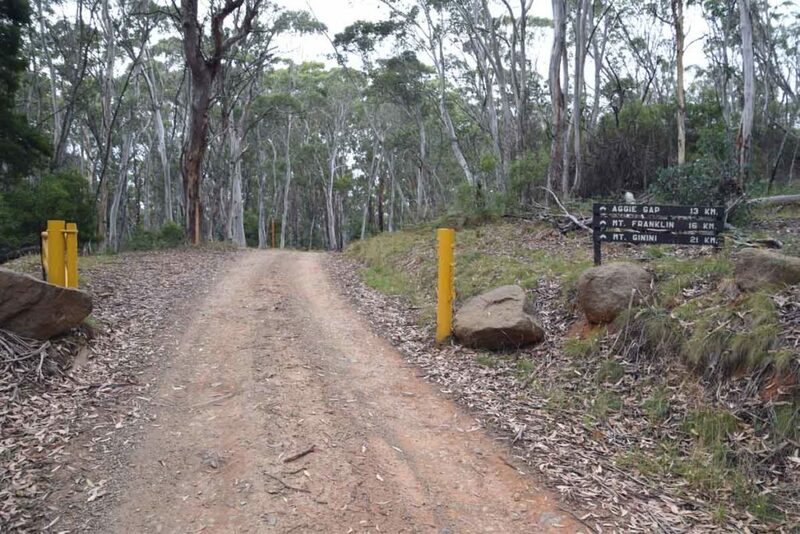 This walk is reasonably flat with the walk to the arboretum being on a locked management road. 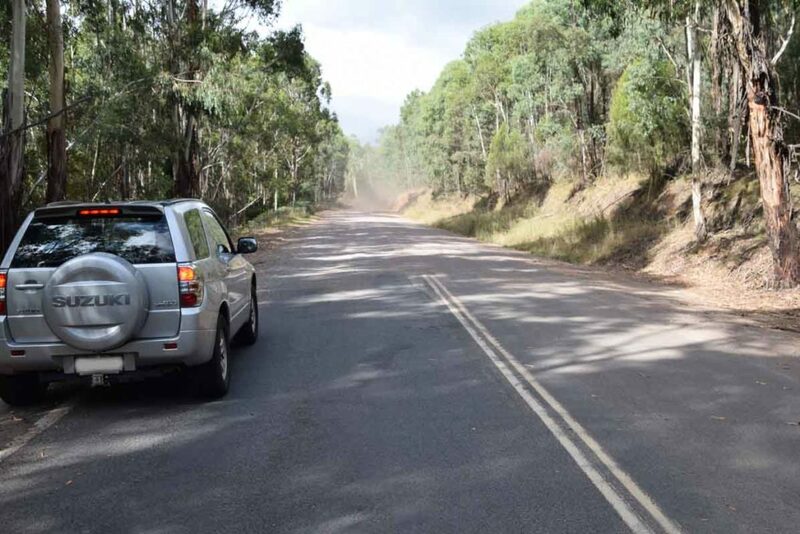 The road is lined with large trees and much of it is tucked into the hills so even on a sunny day you have some degree of shelter. 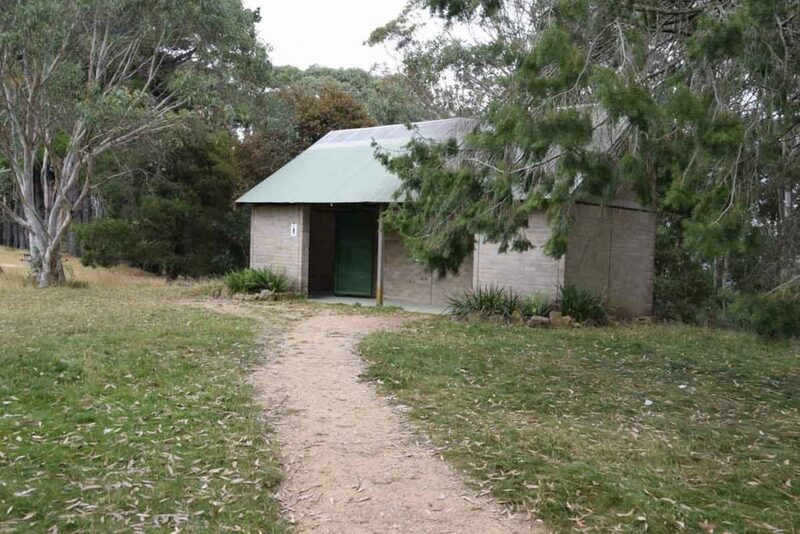 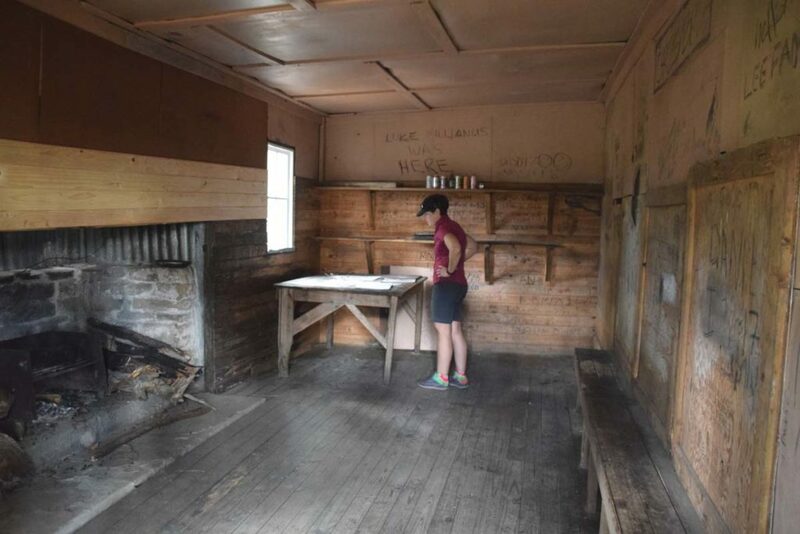 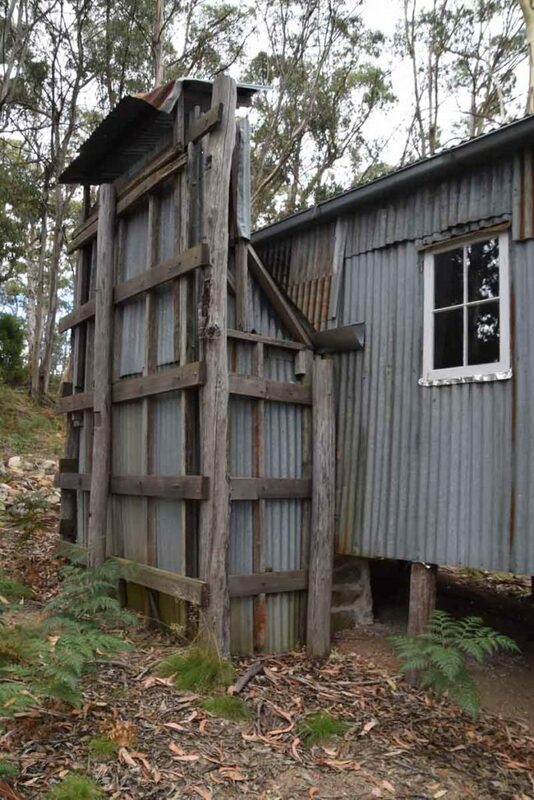 Once you reach Bendora Arboretum itself you are presented with the old Bendora Hut. 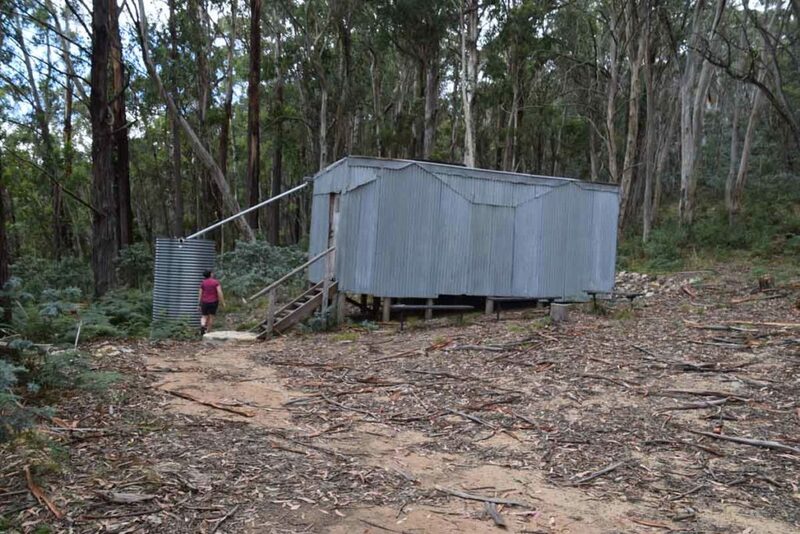 This hut was used by the management staff as well as researchers but has now been relegated to a day use and emergency overnight hut. 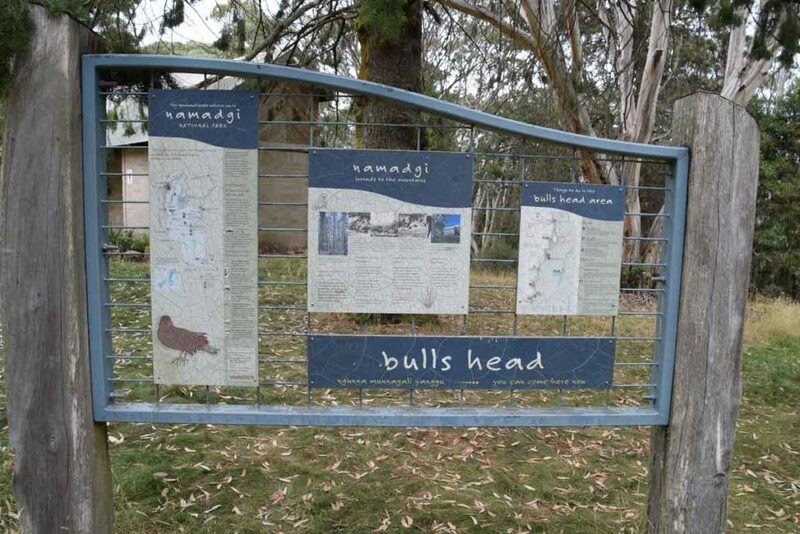 There are good interpretive signs that explain the history of the area so have a look at these first before having a look at the hut. 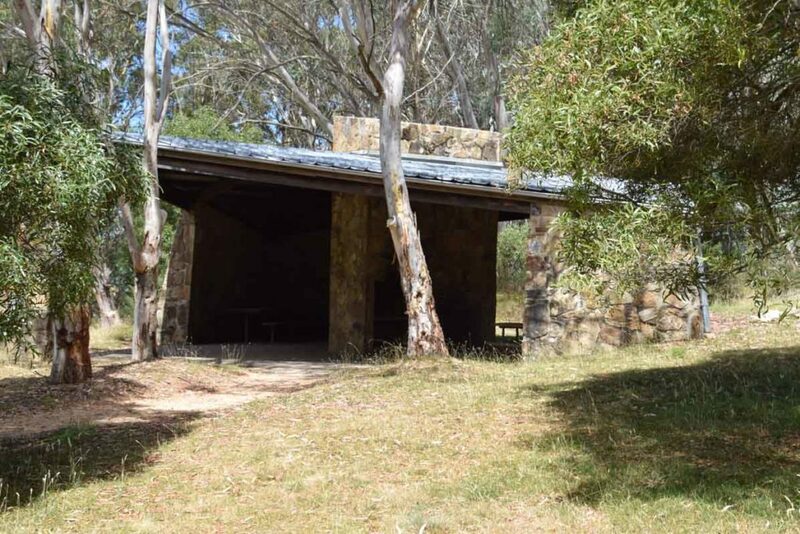 Once you come out of the hut head back to the interpretive signage and head down a short set of stairs before turning right onto a short road that takes you to the arboretum itself. 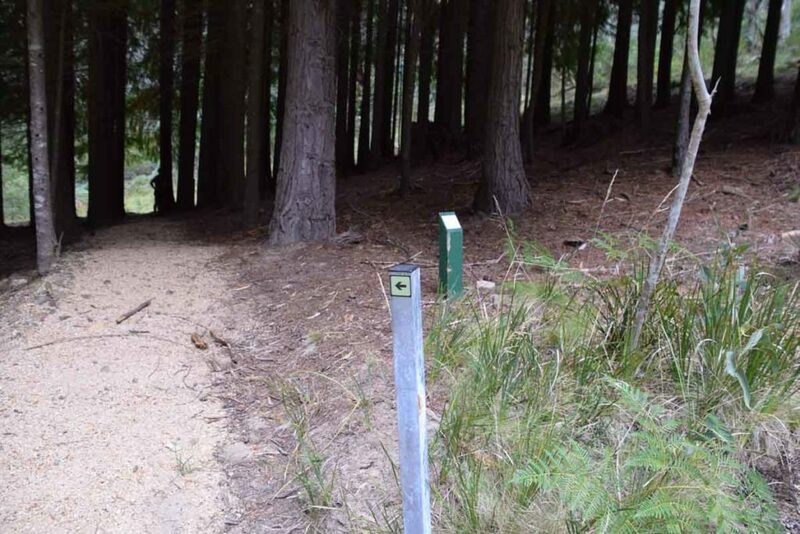 The interpretive signage that explains the walk itself (as opposed to the history of the area) is really confusing so its best that you just go for a wander and follow the small arrows that take you though the collection of trees. 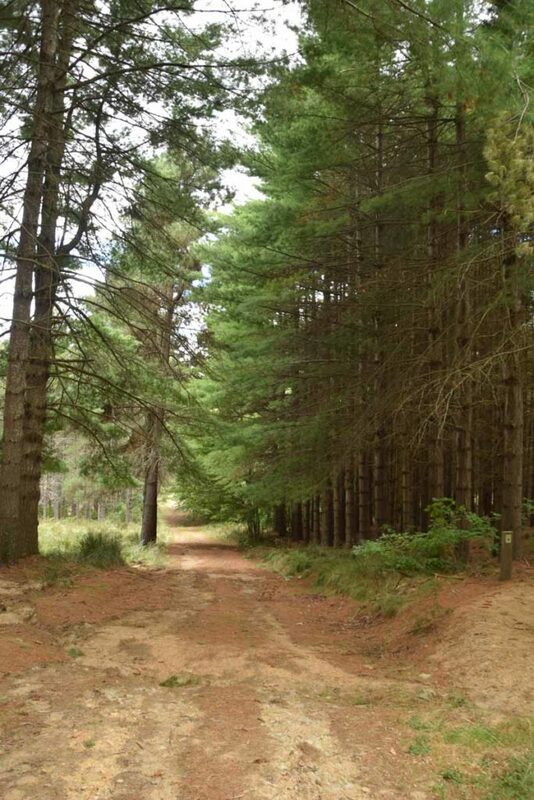 All the trees are European or northern American with the native forest forming an artificial boundary to the plantings. 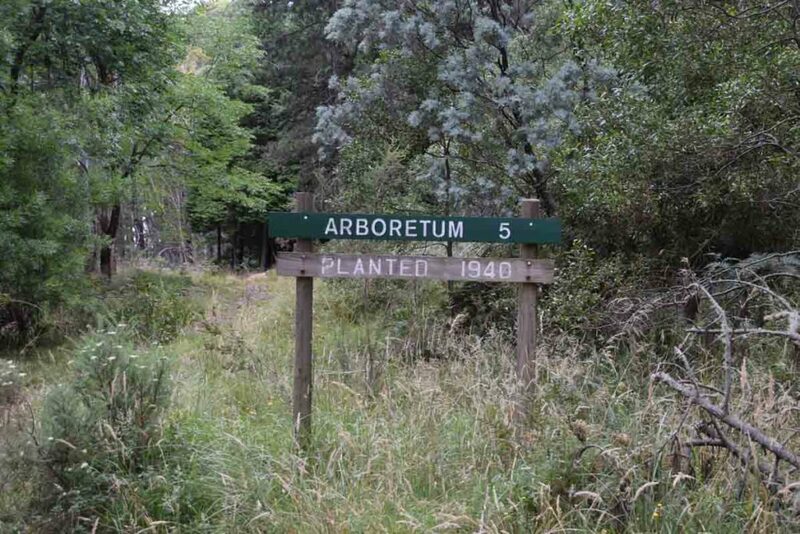 I have a horticultural background and found this arboretum which was planted around 1940 to be quite interesting. 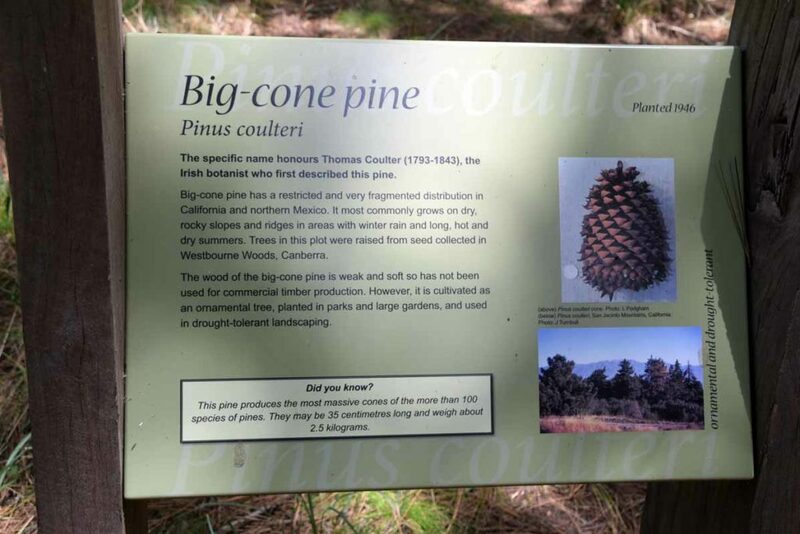 Most of the trees have good interpretation signage that explain what you are seeing and there are a number of trees that I have never seen before. 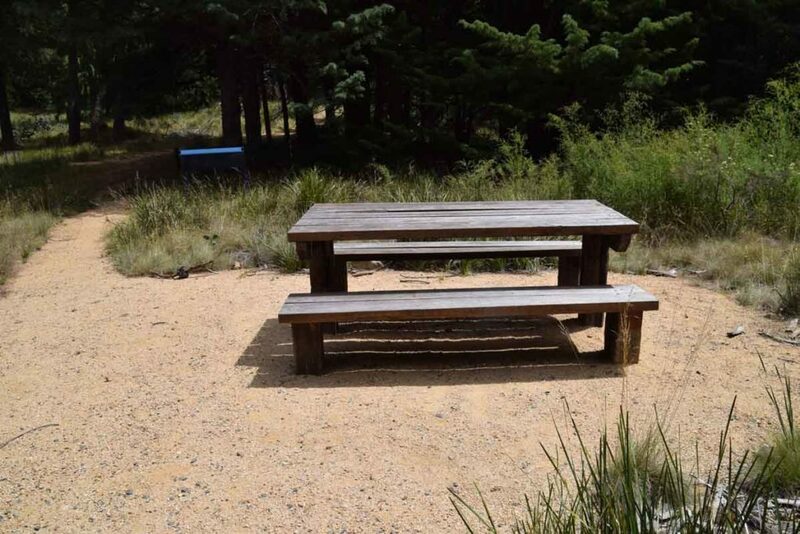 This is a great family walk and in the centre of the arboretum is a decent picnic table that would be an excellent spot for a break. 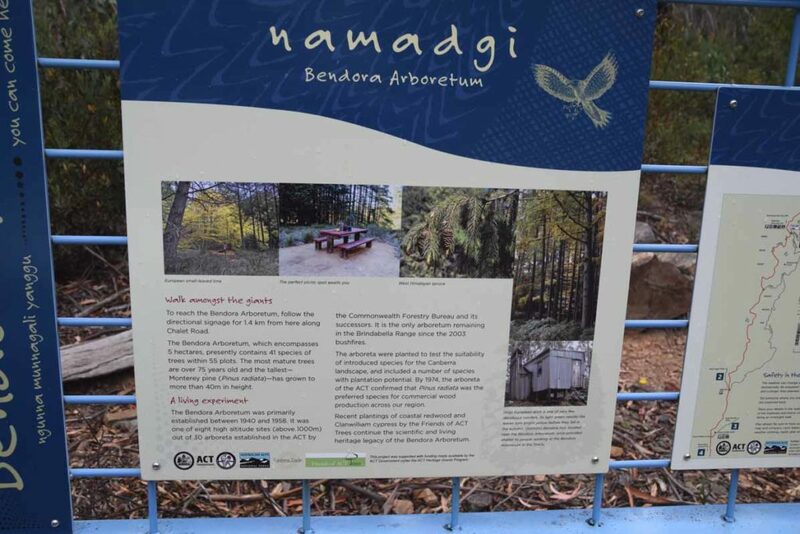 You could easily spend half a day wandering around the arboretum and having lunch or alternatively do a quick walk in a little over an hour, its really up to you. 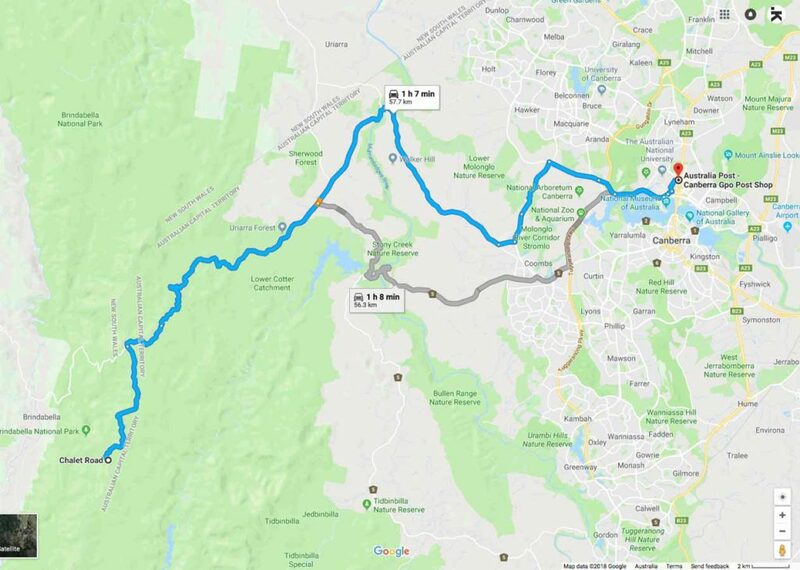 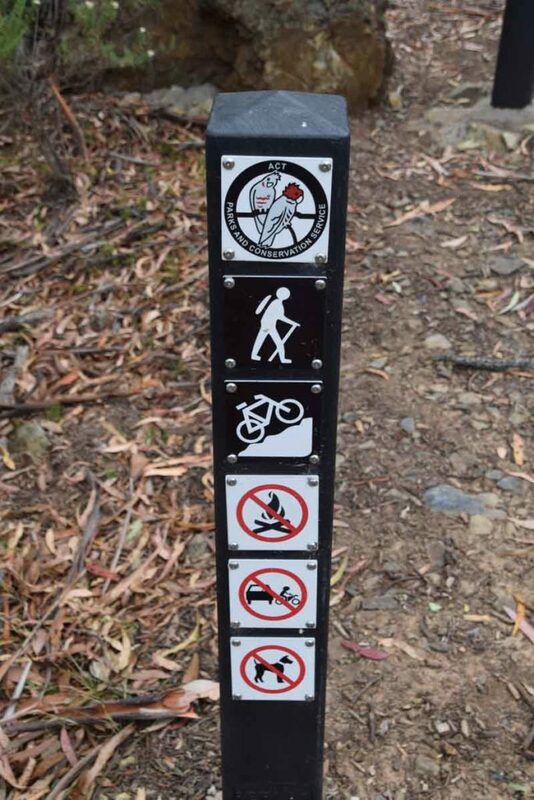 The whole trip from the Canberra GPO to the trail head is just on 59km.